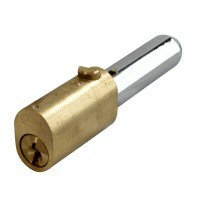 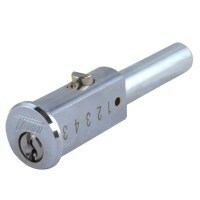 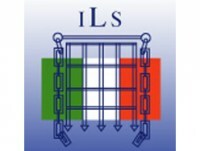 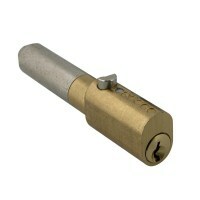 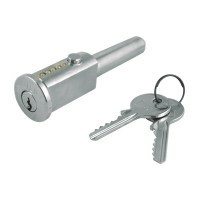 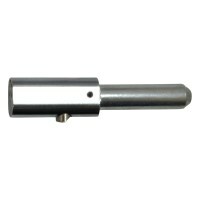 Bullet Locks are used to secure shutter doors and can be used with a housing. 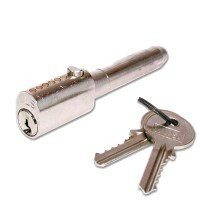 A bullet lock is a long lock with a thick pin on the back that is placed through a door frame or housing to stop a door from opening. 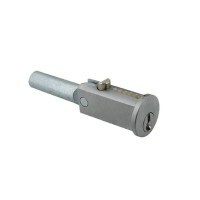 A sprung locking pin on top of the cylinder is depressed with a turn of the key, allowing the bullet to be inserted or withdrawn. 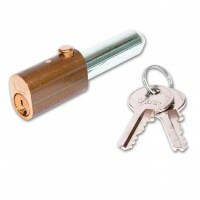 Most bullet locks can be supplied keyed alike for easy use with multiple shutters.